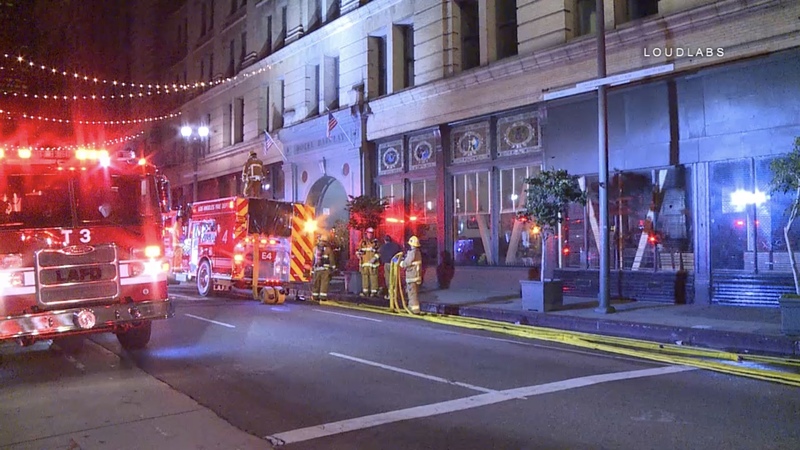 LAFD Firefighters responded to a six story Hotel in DTLA. Upon arrival tenants directed first responders to a vacant unit on the second floor. 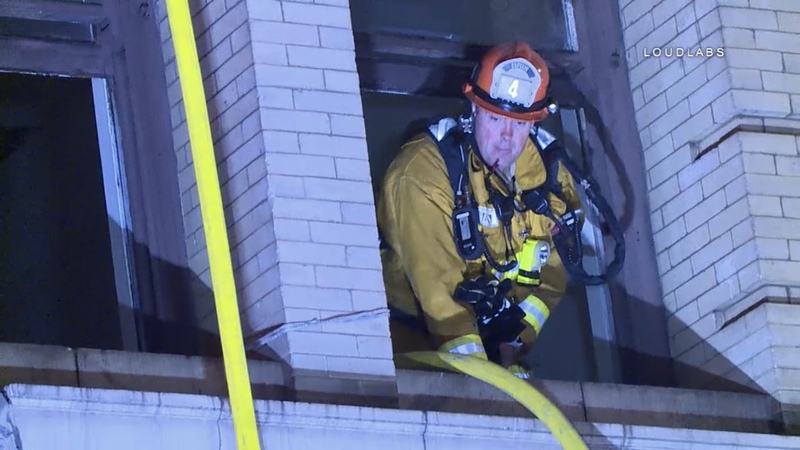 The unit was filled with fire and smoke.Tenants believe the fire may have been started by a squatter. 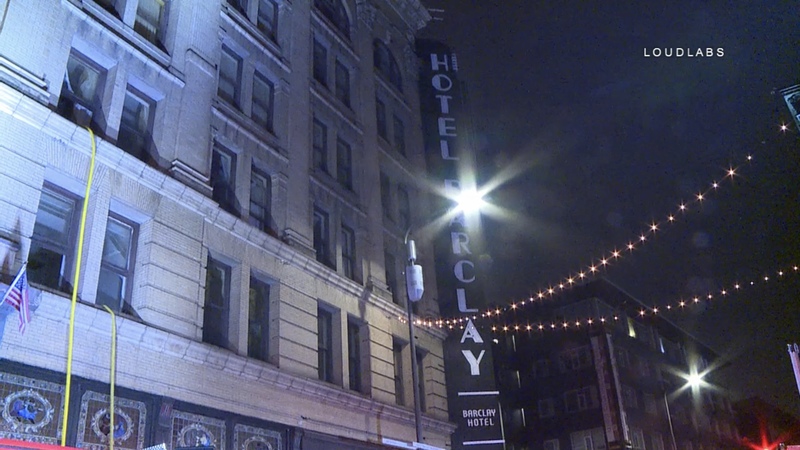 The has been numerous complaints of a particular man that continues to seek free shelter in vacant rooms in the Hotel Barclay. Firefighter were able to knockdown the fir in thirty five minutes. There were no reported injuries in the incident.